As a trusted and respected law firm, the law offices of Los Angeles personal injury lawyer James K Sadigh is proud to work on behalf of those in need, including veterans and retired military personnel of the United States military. Although the men and women who serve in the military risk their own lives to protect all of our rights, it can be shocking that veterans with “insufficient” funds do not receive the kind of assistance they need when their own legal rights are in jeopardy. Recently, James K Sadigh accepted a car accident case of Brianna Occhino, a female military police veteran of Afghanistan. 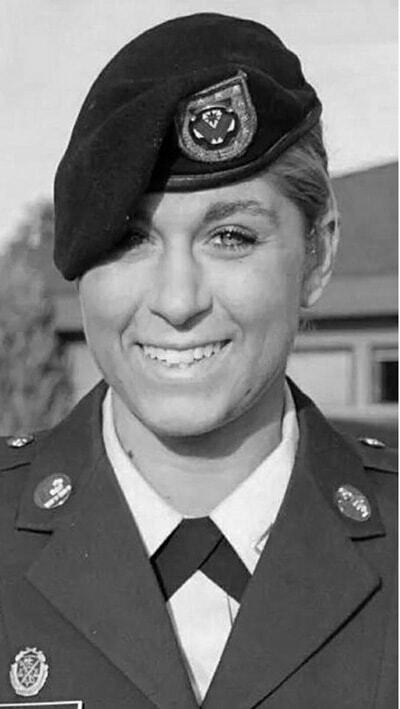 Brianna had only returned to her life in Los Angeles from her military service in Afghanistan for a few months when she was served with a lawsuit concerning an accident. Ms. Occhino’s auto insurance company refused to help her when the other party involved wanted to sue her for the damages. Ms. Occhino had already paid $11,000 out of her own pocket to cover the damages done to her own vehicle by the other car, and believed it was entirely unfair that she would now need to pay the damages for the other car when they had not paid hers, nor had her insurance helped. After countless lawyers turned her away because she could not afford the cost of their legal services, Ms. Occhino approached personal injury and accident lawyer James K Sadigh with her case. Attorney James Sadigh saw the opportunity to help a US military veteran, regardless of her budget. James K Sadigh realized he could help her case and defend Ms. Occhino in the lawsuit. Knowing this, the law offices of James K Sadigh took on Brie Occhino’s case Pro Bono. While fighting Ms. Occhino’s case, James K Sadigh was both “unsettled and surprised” at how difficult it can be for veterans to receive the legal services, guidance, attention, and support they need after returning from service. In regards to the sometimes inadequate treatment or sufficient financial support of veterans and retired military personnel, James K Sadigh saw the need to extend an open hand and open door to the courageous men and women who give up so much everyday to protect American rights. Sadigh stated, “Just as they risk their lives every day to defend our rights and liberties as Americans, I feel honored to provide whatever help and legal assistance I can to defend theirs”. Despite their immeasurable contributions to the nation and the American people, not all veterans or retired military personnel can afford to seek proper legal assistance, nor can they afford to handle an accident, insurance, or personal injury situation on their own. It is for this very reason James K Sadigh personally decided that his firm will always fight to defend their rights when they can not find adequate or strong support elsewhere. James K Sadigh is proud to extend the same level of legal service and attention to all retired and active military personnel, and the firm offers a 20% discount on all services. At the Law Offices of personal injury lawyer James K Sadigh, the door is always open to help retired and active military personnel in whatever way possible.